This may seem an odd title when you consider that more people than ever are becoming aware of spirit themselves. As a consequence, they are taking more of an interest in developing, and generally becoming more discerning. In fact, the thirst for it can be seen in the huge success with all kinds of TV series and films. Furthermore the amount of blogs, and YouTube experiences people are sharing is almost overhwhelming. Music too is reflective of this with people like Emeli Sandé who write and perform spiritually motivated songs. People are very interested. But, in the right way, given proper answers, proper training and good evidential messages. You would think that these things would naturally run together. 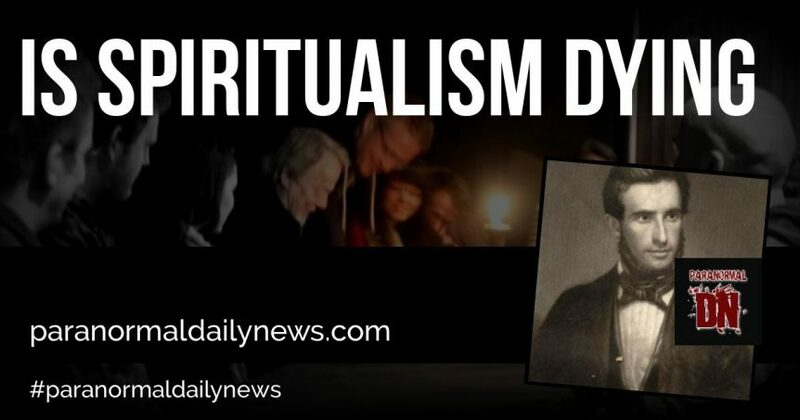 Spiritualism is not as clear cut as one would think. 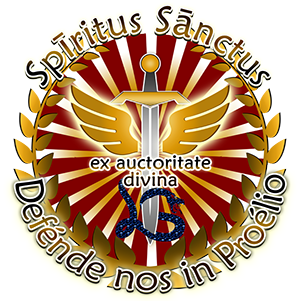 The sad fact is that some organizations that claim to be the “World’s Foremost College for the Advancement of Spiritualism and Psychic Sciences” the SNU and Stanstead Hall, has overseen the falling standards of mediumship for decades now. Any organization making that proclamation must surely take some of the burden of responsibility. You would be forgiven for thinking that in this decimation, it has included sold, or losing churches from around 1,400 at its heyday – reduced to 300 approximately to date. We may question the reasons for this, but note that successful churches rely on good mediums. Spiritualism is in danger of being lost. It (SNU) had announced at one point that only SNU mediums would be able to service SNU churches. The remark at that time from other mediums a number of years ago, was (driven by the low standards) that I “thought it was a great idea, because with standards the way they are” it would be a complete own goal. Sadly, this has come to pass for various reasons. By any standard, that is a colossal loss – especially when the trend is against a loss. This discernment by the public recognizes that failure implemented, the world is looking for the truth. The standards to which we strive. Few are fooled by these low standards they just are not sure where to look for high ones. However, there are other organizations that are dedicated to higher standards. It has effectively, with declines in attendance due most likely to the falling standards, overseen a sad portion of history where people have become more interested but not had this most important need serviced. There are no successful business’s that have failed so spectacularly when there has been such a demand and interest that have failed to react to it feeding that quest for knowledge but have actively supported its decline in a very real sense. We may also remember that many other faiths have declining attendance. The Catholic churches are a point in question. Spirit have actively worked tirelessly to expound the knowledge that we go on to a different life after the death of the physical body. There is so much proof much of it scientifically. Man being man has also weaponized mediumship and psychic abilities and remote viewing, which is said to be the warfare of the future. In fact, the USA spends in excess of $65 million dollars a year on it. 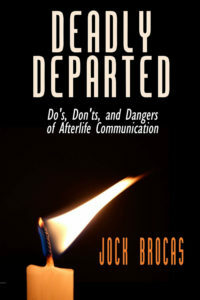 So many thousands of people are admitting now that they have had all kinds of experiences from NDE’s (Near death experiences) encounters with spirits, ghosts, having warnings of confirmations themselves in all kinds of matters, and predictions. To say that this has been badly mismanaged is a statement of hugely diplomatic proportions. So why has this decline in this particular area been allowed to happen? It comes down to several things including greed. Developing takes time and there is no set pattern. I, myself first became reacquainted with spirit when I was two years of age. I will in a few months reach the age of sixty-two. I have sixty years of experience. Having said that I am blessed with learning something every day, mostly that the realization that I don't know much and there is still so much to learn. Organizations that are more concerned with people through the doors (bums on seats) – whether that is physically or online is the real problem. How can you take a short development course of between two to ten weeks and come out with a certificate stating you are competent? The public can be very discerning and understand when a real connection is made, not to mention the responsibility of the medium. We mediums are there for information. Asking just enhances the accusations of cold reading. I also believe mediums and psychics should give predictions. Not one skeptic can ever say a future event can be cold read – prove me wrong. Especially if the odds are greatly against it. So many add fuel to the fire by asking too many questions. I believe that mediums/psychics should never ask questions, and framing statements is far better and encourages greater standards. I am a firm believer in mediums not asking questions. So many mediums ask “why am I getting” such and such? The proper person to direct that question to is the person in spirit with whom a medium is communicating so they can give the recipient the answer. There is no reason to ask the recipient at all. Another failing is that people are not trained in public speaking. They don't seem to understand how they come across. Many years ago when you were developing it would be very unusual that you were allowed near a public platform within the first five years. Then good tutors would weed out those who couldn't express themselves properly and certainly those who did not have any common sense. It is very apparent that these kinds of stops are not in place. The quest for any kind of recognition, fame at any expense seems to be being fed by these courses for official recognition or certificates. Certificates are not worth the paper they are written on. What counts is evidence given and how it is given. Today, regrettably the penchant for “famous for being famous” with so many “reality” shows feeds the ego that you can “just get out there” and it will be all right. People are fed up with non-genuine and are clambering for proper real standards. That is the reason for the decline. 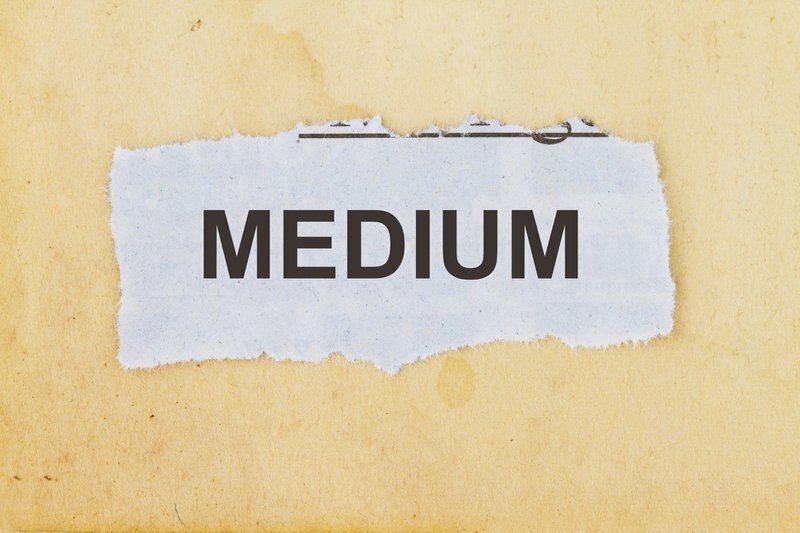 Being a medium is a serious choice; It would be great for students to be aware of the great responsibilities that come with this serious career or life choice. We have a duty to the public, and we have to be aware that in failing to be truthful we will have to be faced with the consequences sever or otherwise when we ourselves pass over. It should be a sobering thought! We have this strange situation people have become more aware, both of their abilities and the fact that, religion as such, is not fulfilling, and so the need to feed spirituality rather than religious fervor is growing with all that implies. More people believe in a life after this, reincarnation more than ever before, and this expression, this affirmation, is not being fulfilled. In fact the move towards is as much against skepticism in fact CSICOPS as it was then, cynically changed to CSI, indicates the thirst for this knowledge. My thanks go to Cathi Carol, Editorial Director, The Association for Skeptical Investigation Skeptical About Skeptics http://skepticalaboutskeptics.org/ for the permission to use extracts from the article inline with my own observations. When CSICOP celebrated its 20th anniversary in 1996 the editor of its British publication The Skeptic, Wendy Grossman, made an observation that must have left her fellow skeptics somewhat depressed. Then in May 2006 the 30th anniversary of CSICOP coincided almost to the day with another nasty shock to the skeptical system – a new poll commissioned by Reader’s Digest in which more than 1,000 adults were questioned about their paranormal beliefs. This revealed remarkably high levels of belief in such matters such as knowing when somebody you can’t see is staring at you (68%), and knowing who is calling you before you pick up the phone (62%). More than half (52%) reported instances of premonition, often in dreams, while nearly a fifth (19%) claimed to have seen a ghost. Worst of all for the skeptics was CSICOP’s own poll published in The Skeptical Inquirer (SI) (January/February 2006 issue). This focused on college students – 439 of them – because, the authors explained, “We assumed that higher education, as one of the few remaining bastions of critical thinking, would provide little room for pseudoscientific or paranormal beliefs”. but it is equally foolish to refuse to be convinced by real evidence. When we look at spirits intention it is for the free movement of the knowledge so that people can make up their own minds. Mr Leslie Flint gave away many recordings indeed the intention of spirit was to do so. Spirit just ask for the freedom to look, absorbed and if unfitting, rejected. The whole purpose of this is freewill. It is our right to experience this life to its fullest extent and that includes our right to seek out whether this truth is for us or not.